BioSteel's High Performance Sports Drink provides accelerated in-game or in-workout performance. BioSteel's HPSD uses a precise ratio of amino acids, electrolytes, organic minerals and B vitamins to fuel your body and fight exhaustion - helping you reach peak performance in any sport or physical activity. Amino Acids are protein in its simplest form. They are quickly absorbed into your body, providing sustained energy, mental clarity and quicker recovery when you need it most. Heavy exercise makes you sweat and lose electrolytes. 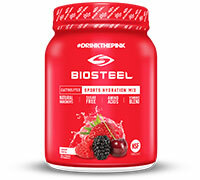 BioSteel HPSD's organic mineral matrix will maintain your electrolyte balance and hydration. Every production lot of BioSteel's HPSD undergoes comprehensive testing from an accredited lab and prestigious banned substance screening program with WADA and Anti-Doping experience. 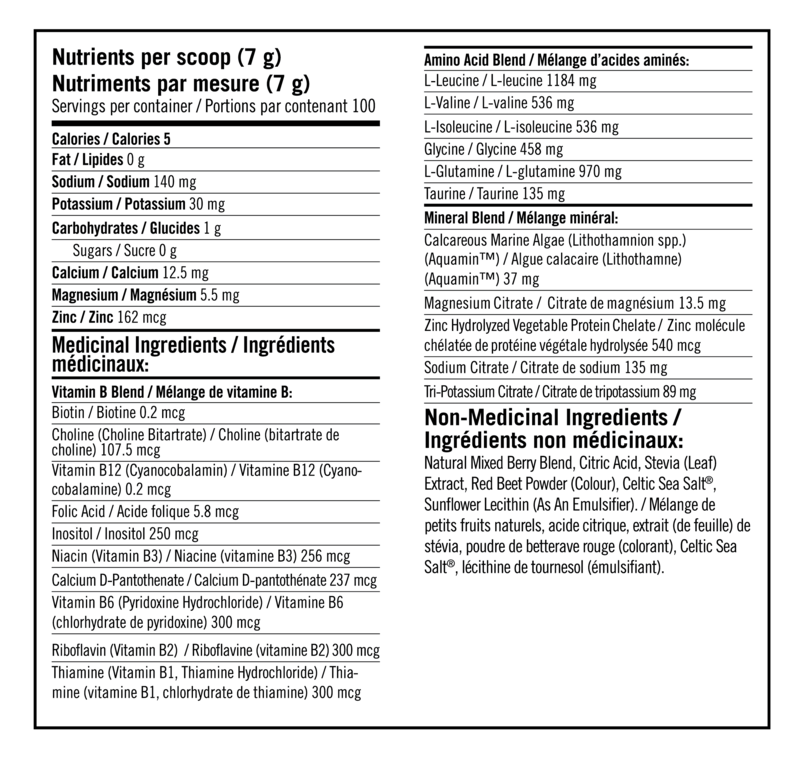 Several hundred Professional and Olympic athletes using BioSteel's HPSD over the last 6 years have undergone hundreds of random drug tests, all without incident. Dilute one scoop per every 250 ml of water. You may alter your water levels in order to achieve your desired taste. Begin consuming your BioSteel HPSD 30 minutes prior to your workout or game and continue to sip throughout the duration of your activity. Casually consume BioSteel's HPSD throughout the workday for increased energy levels and heightened mental awareness.